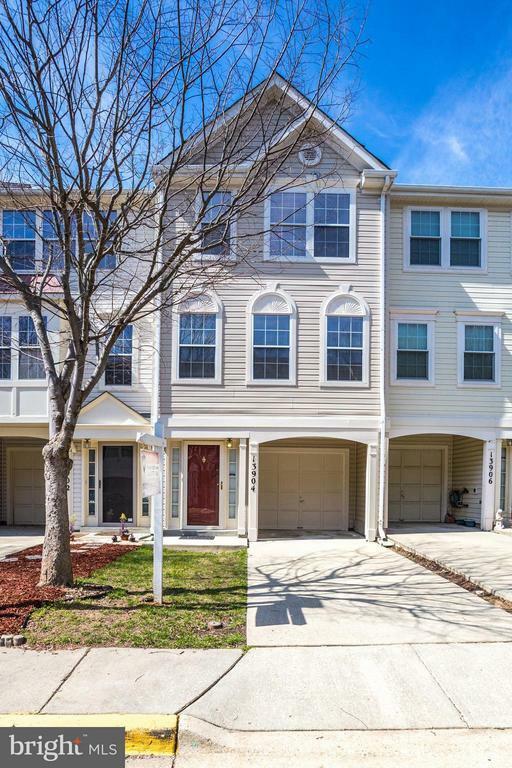 Fantastic 3 level garage townhome that is in move-in condition. Updated kitchen with granite countertops which is open to living room and dining area. Beautiful hardwood floors on all three levels. Freshly painted interior. HVAC system is less than 5 years old. Nice deck off of kitchen. Good condition. Good location. Great price!